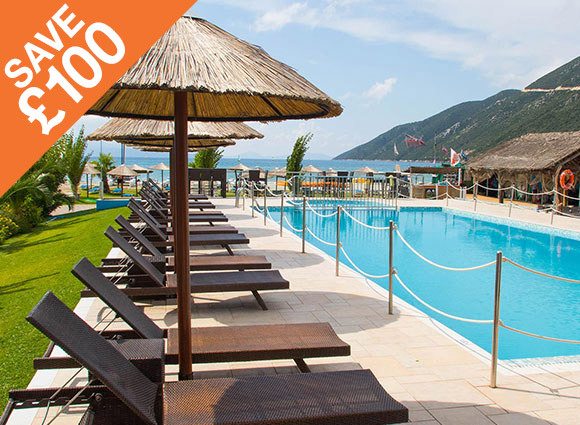 Save up to £100 on Ocean Elements Beach Club Holidays - Ends Soon! Exclusive Spring Offer - Save £100 ends Soon! Includes water sports, free windsurfing and sailing lessons, bike hire (and guided biking), beach fitness, yoga and much more. Try our free WindFoiling and Dinghy Foiling! The hotel features our popular programs of water sports, free activities and Kids Clubs. Learn to sail - Our dinghy sailing starter tuition is Free! Try the latest developments in dinghies with our Try Dinghy Foiling - it's Free too! Leda is our paradise-like Beach Club, dotted with villas, on the beautiful Pelion peninsula, looking out onto the Pagasetic Gulf (From were Jason and the Argonauts set off!). Enjoy Ocean Elements popular formula of water sports, tuition, biking, fitness, free activities and, of course, our Kids Clubs. On the shore of beautiful Kos, you'll find our 4 and 5 star Akti Beach Club and Akti Palace. 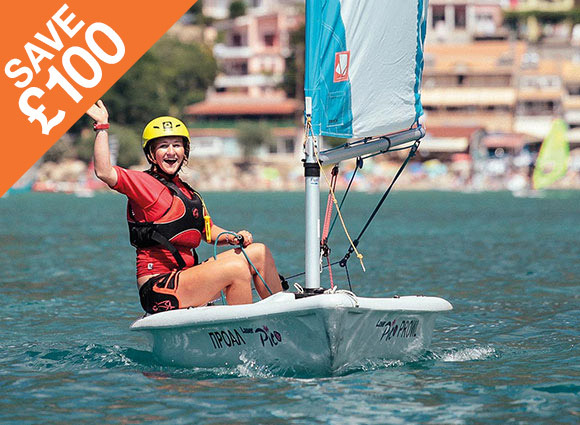 Ultra All-Inclusive (food & drink 24/7), full use of Ocean Elements' Watersports & Activities centre including WindFoiling and Dinghy Foiling, make these Clubs to ! Two weeks in paradise: More time to do the things you love! 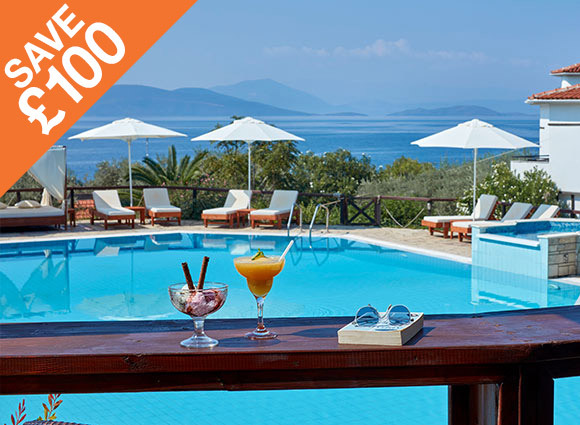 Make the most of our fantastic Two Week Savers and knock off up to £400 per person!